Kristin Slomiany is a Junior Account Executive at The McGraw Agency, and assists with media outreach and strategic planning. 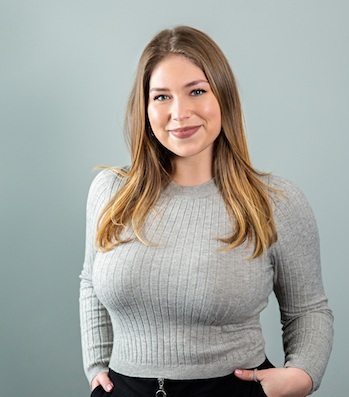 She is a recent graduate of Kent State University, where she was the assistant coordinator for a student-run PR agency in the school's communications department. In addition, she interned at fashion boutique agency Lividini & Co, where she worked with an array of fashion and lifestyle clients including Sperry, Vera Bradley, MCM and Monica Rich Kosann.